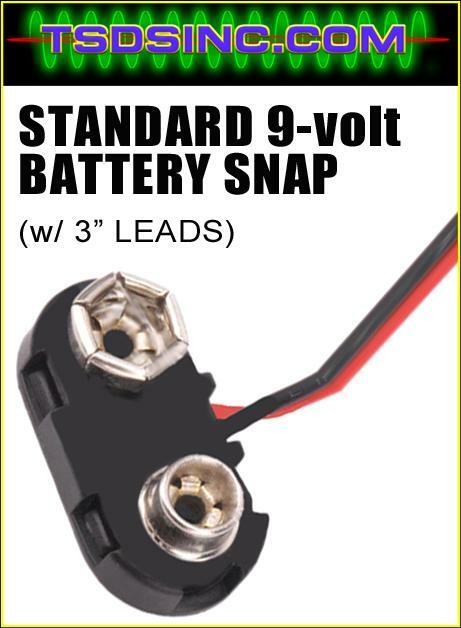 SIMPLY SOLDER TO YOUR WIRES USING THE INCLUDED 3” LEADS, MAYBE ADD A POWER SWITCH, AND YOU’RE READY TO LIGHT UP MODELS! EASY TO DO, and A FAIRLY SOLID CONNECTOR! A MUST FOR THE SERIOUS MODEL BUILDERS TOOLBOX!